Puffiness under the eyes is a common problem everyone faces at one point or the other. When you age, the facial muscles will weaken over time. This causes loose skin above, under, and around the eye. Fat which cushions the eyes also moves forward, which creates the look of puffiness and bagginess under the eyes. 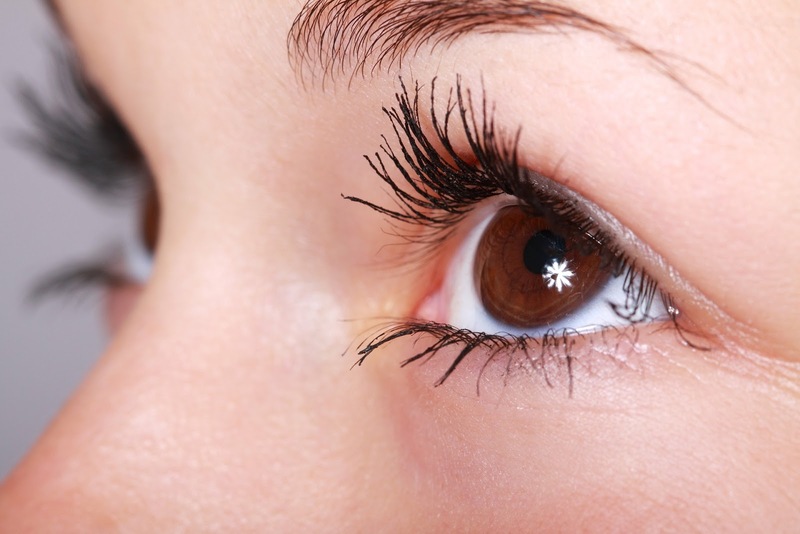 If you suffer from water retention, you may also have puffiness under the eyes. Puffiness of the eyes can be treated with a great skin care routine, but this is not always easy to remember especially if you have a very active lifestyle. Thankfully, there are other solutions that will help you to correct puffy eyes. The solution for eye puffiness is an ingredient called Eyeseryl. This is a tetrapeptide that helps to reduce puffiness around the eyes. All Genucel products have Eyeseryl in them along with other anti-aging ingredients that can help reduce puffiness around the eyes. When you purchase Genucel, you will have a five-step process that will help you to reduce the baggy and puffy appearance of your eyes. Follow this 5 step program to have the maximum results in removing puffiness under your eyes. 1. Apply plant stem cell therapy. This is a plant-based stem cell therapy that will help to rejuvenate your skin. You should see improvements in your skin as a little as 2 weeks. Over time, the more that you use it, it will give you a reversal of age-related damage to your eyes. 2. Eyelid treatment. In the second step, you will be using a treatment that will help to firm the upper eyelid area. The peptides in this formulation will give a more vibrant and fresher look over time. 3. XV treatment. The XV treatment has a formulation that combines peptides, hyaluronic acid, and CoQ10 to help reduce the aging signs that have been caused by sun exposure, free radicals, and age. 4. Immediate Effects. When you use Genucel Immediate Effects you will quickly see the disappearance of wrinkles around your eyes. This formula has Relaxoderm technology that will create this benefit for 15-24 hours. 5. Cristales Microdermabrasion. This process is an easy to apply formulation at an amazing price. It has magnesium oxide it helps to improve multiple skin issues. Skin issues it can help our age spots, discoloration, dry rough patches, and fine lines. You will see amazing results if you use the product for just 2 to 3 minutes. Genucel offers several other products that will help to improve your skin. • Sun Spot corrector. This amazing solution targets liver spots, age spots, and sun spots. When you use this product, you will find that you have a more radiant skin tone. • Deep firming serum. This serum is full of powerful antioxidants that will help reduce a sign of aging, which includes large pores, puffiness, and wrinkles. This product will not irritate your skin but is powerful enough to correct the skin like harsher treatments too. This serum delivers vitamin C at a very high concentration to allow for absorption into the skin. The high vitamin C concentration helps to reverse the signs of aging and will help to prevent further aging of the skin. If you are looking for products that will help you to reduce the puffiness of the eyes and help to benefit the skin on your face, you should definitely consider this company before all others. All of their products offer to help reduce the signs of aging so that you have a more youthful appearance. I have never heard of this serum. My eyes get puffy from season allergies so I need to check this out.